The Sonance XPC Grille Retention Technology® ensures the grille is held securely in place even during high pressure washing. Engineered to handle extreme temperature and humidity areas from -30º F up to +175º F (-34º C up to + 79º C) while still maintaining superior Sonance sound quality. Powder-coated marine-grade stainless steel grille to avoid corrosion. Conforms to Military Standard 810G for humidity, salt spray, temperature and UV. IP-66 rated for powerful jets of water. Optional square adapter (sold separately) give the speakers a square aesthetic. 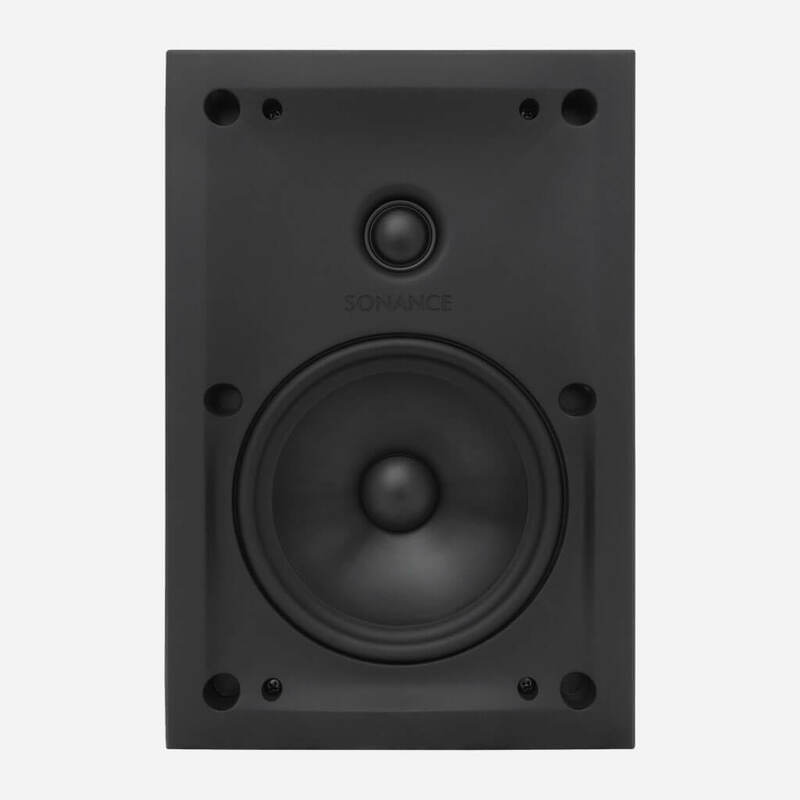 Visual Performance Extreme VPXT6R Medium Round Speaker. Tweeter: 1" (25mm) polyurethane dome, Ferrofluid cooled, in acoustic back chamber. 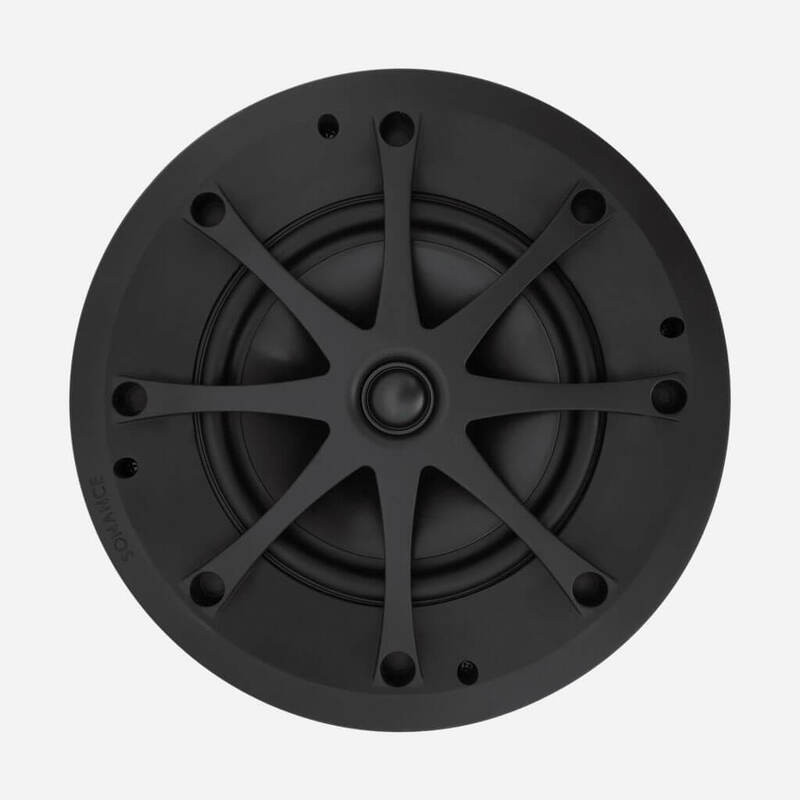 Woofer: 6 1/2" (165mm) injection-molded polypropylene/graphite cone, with integral Santoprene™ surround. Power Handling: 5 watts minimum; 130 watts maximum. Environmental: Conforms to Military Standard 810G for humidity, salt spray, temperature and UV, IP-66 waterproof rating. Environment Temp: -30º - 175ºF (-34ºC - 79ºC). Grille material: Powder-coated marine-grade stainless steel. 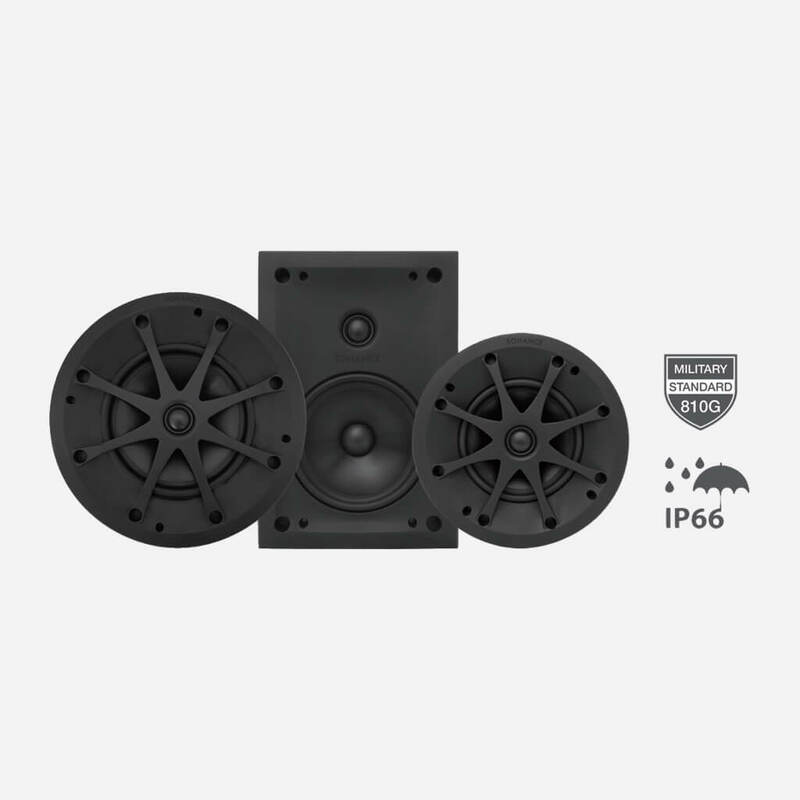 Visual Performance Extreme VPXT6R SST Medium Round SST Speaker. Tweeter: 1" (25mm) polyurethane dome, dual voice coil, Ferrofluid cooled, in acoustic back chamber. Shipping Weight: 4.5 lbs (2.1 kg) each. 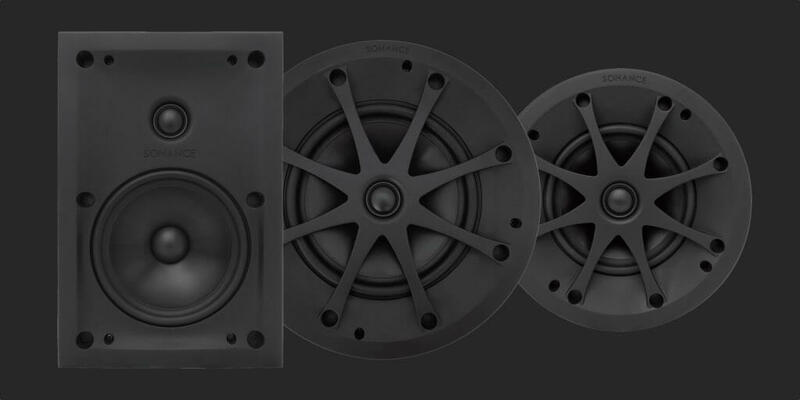 Visual Performance Extreme VPXT8R Large Round Speaker. 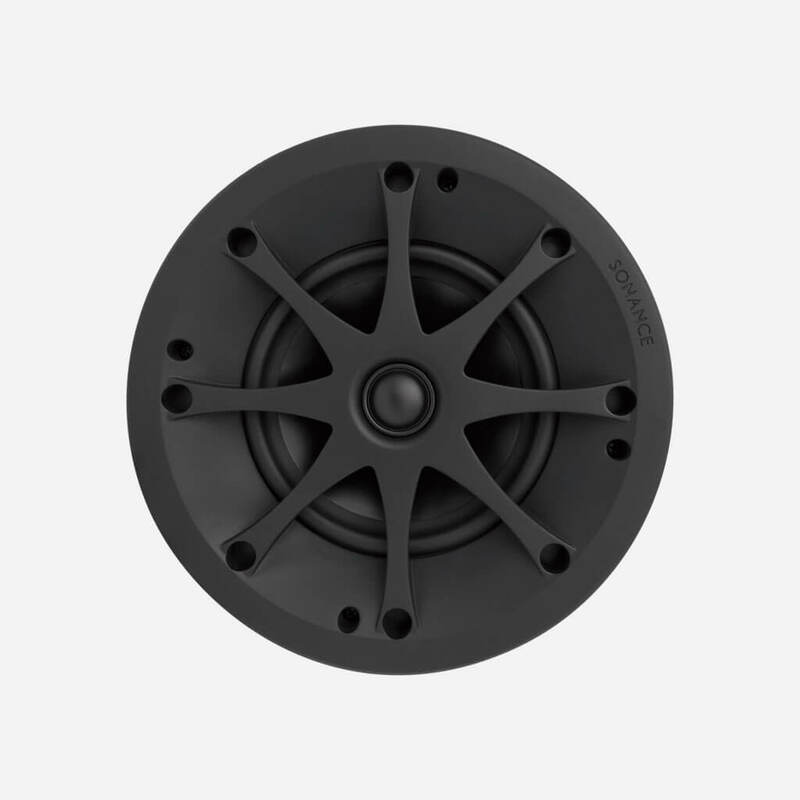 Woofer: 8" (205mm) injection-molded polypropylene/graphite cone, with integral Santoprene™ surround. 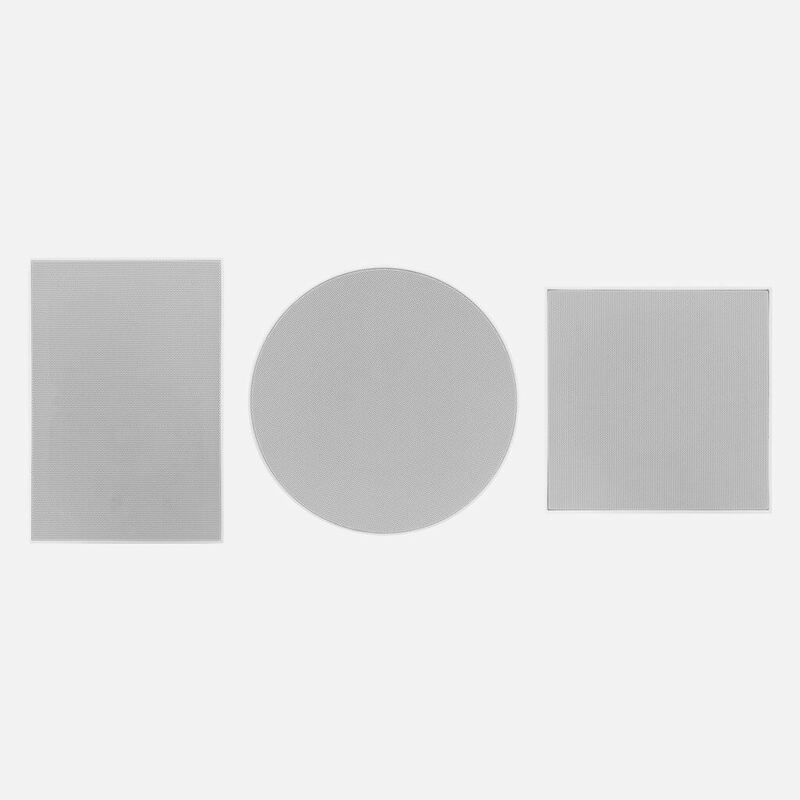 Shipping Weight: 14 lbs (6.35kg) pair. Visual Performance Extreme VPXT6 Medium Rectangular Speaker. dmg-mg is the first truly high-end and super custom integrator in South Florida. dmg-mg is a certified direct dealer, integrator and installer of Sonance Visual Performance Extreme Speakers for commercial and residential applications in the Miami / Fort Lauderdale area. 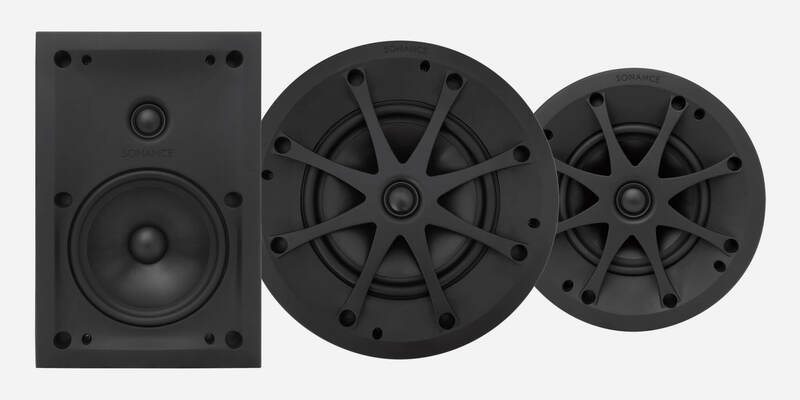 Ensuring peace of mind, for the best price, professional custom installation, and warranty protection of your high-end, Visual Performance Extreme Speakers. The Retractable Outdoor Speaker System.